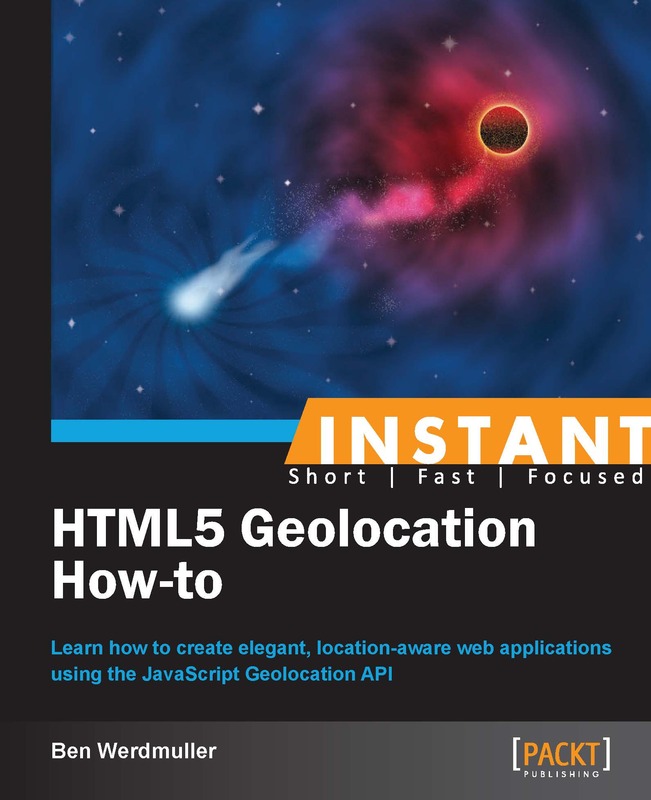 I was recently honored to be asked to act as a technical reviewer for Ben Werdmuller’s new book HTML5 Geolocation How-to. The book takes an in-depth look into the Geolocation API and shows you how to get the most out of this new technology in your own web applications. Ben has done a really fantastic job with this book. I highly recommend grabbing a copy if you want to learn more about the Geolocation API.